Howard Chen would like to share the joy of this Chinese ancient festival with all the Selene owners and their families and hopes they can all enjoy happiness, good health and prosperity! Falling upon the 15th day of the 8th month, as per the Chinese lunar calendar, the Mid-Autumn Festival is the second grandest celebration in China after the New Year, and derives its name from the fact that it is always held in the middle of the Autumn season. At tis time of the year, moon is at its roundest and brightest. 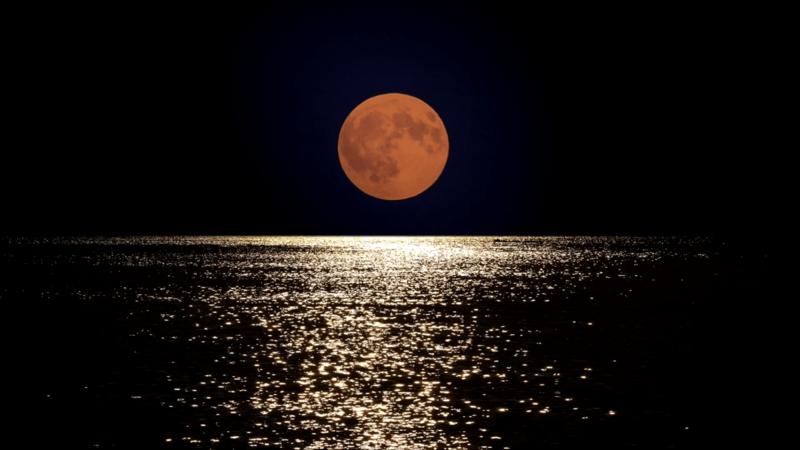 An inherited custom of moon sacrificial ceremonies dating back to the dawn of China, the ancient Chinese observed that the movements of the moon had a close relationship with changes of the seasons, agricultural production and… tides which are so important for sailors. Hence, to express their gratitude to the moon and to celebrate the harvest, they offered a sacrifice to the moon on Autumn days. The custom can be traced back to the Zhou dynasty, the third and longest-lasting of the ruling dynasties of ancient China. 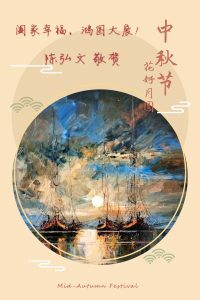 Amongst the many stories and legends surrounding this grand festival, one is very popular: the Moon Cake Uprising. Moon Cakes are the special delicacy of the Mid-Autumn Festival. On that day, people sacrifice moon cakes to the moon by eating them as an offering. A distinctive feature is that they are usually round to symbolize the reunion and unity of a family. 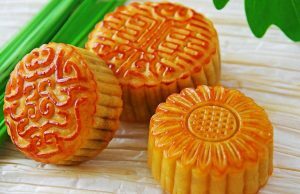 The idea being that regardless of distance, and perhaps even time, the act of eating a moon cake under the round Mid-Autumn moon will be the same for all members of the family, evoking a longing for distant relatives and friends. Of course you remember that Selene is the name of the goddess of the moon in the Greek mythology, and we all know why the moon can be the best friend of navigators… This is why the Moon Festival is always a special day for the Selene family.